Bridal Makeup Service Bring out your beautiful with our collection of bliss makeup services . Customer service being our base theme, we use best product brands and latest makeup amenities. 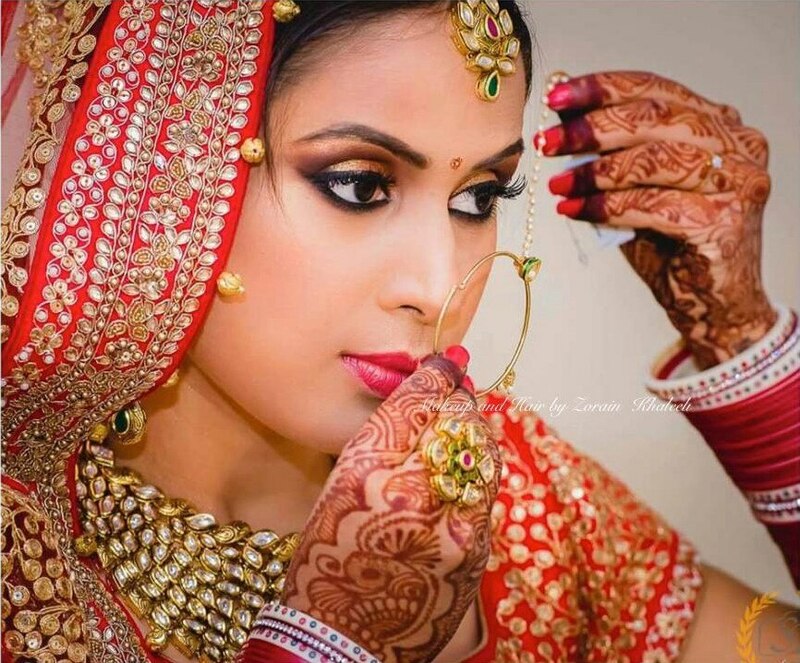 Book your bridal makeup appointment with Zorains Studio, Domlur, Opposite Dell, EGL, Bangalore.